Dolfans NYC At The Draft! Thank you for your patience while we sorted out our plans to attend Round 1 of the Draft. Looks like the NFL is organizing wristbands/tix the same way they did last year. On Wednesday, fans line up in the evening and the NFL says that they will give wristbands at midnight. (last year they did it a little sooner). On Thursday, fans with wristbands line up and are given their tix a little after 6pm. 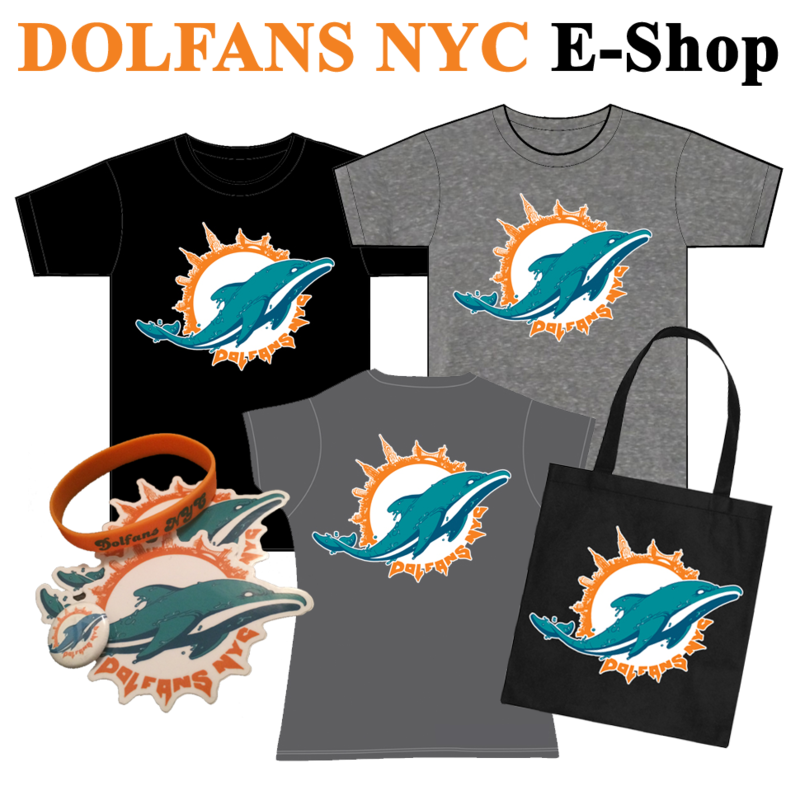 WithÂ that said, here is the DolfansNYC meet-up plan…. WEDNESDAY, APRIL 25thÂ – Meet atÂ 8:00pmÂ onÂ 6th Avenue between 49th and 50th. There is a giant fountain on the west side of the street. Let’s meet in front of the fountain in the middle of the block. At approximately 8:10pm, the group will walk across the street to Radio City so that we can line up together, so please don’t be late. The security guards are pretty strict and don’t usually let people jump in line with their friends, so it’s best we walk over together. THURSDAY, APRIL 26thÂ – Meet atÂ 6:00pmÂ at the same spot in front of the fountain. At 6:10pm we will walk over together to line up and get our tix. Again, please do not be late. Thanks and see you Wednesday!! 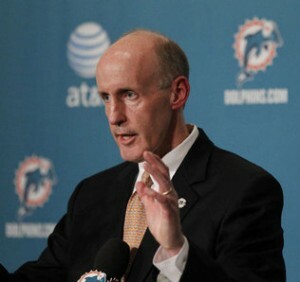 Posted in Events, On The Road | Comments Off on Dolfans NYC At The Draft!